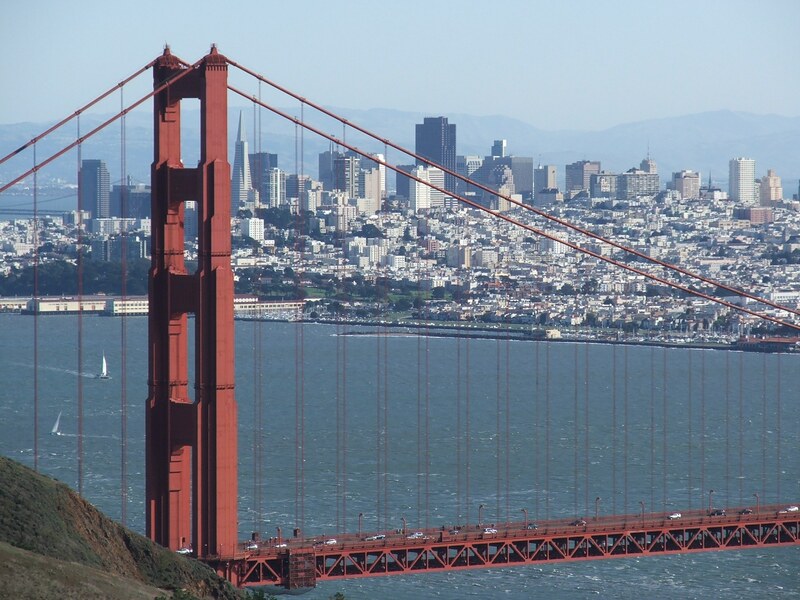 California’s Bay Area, a region that stretches northward from Silicon Valley (San Jose, Palo Alto, and environs) to San Francisco and Oakland, is the world’s premier technology hub. By almost every imaginable metric, the Bay Area is ahead of every other hub in the world, often by a large margin. The region, Bay Area interlocutors told us, “is its own center of gravity” with “an ecosystem to dream about.” There are few reasons to be concerned about the region’s staying power in the foreseeable future, and indeed there is no reason to believe that it will fall from first place in the near term. Yet, over the longer run, the Bay Area will face stiffer headwinds, some of its own making. As part of a year-long research project on US innovation, the Atlantic Council toured several tech hubs around the country to get a “bottom-up” sense of the US innovation engine. We sought to understand what is the “secret sauce” that makes tech hubs work, and what lessons can we learn to grow more tech hubs across America. While there are many common threads to them, we found that each had particular local features and dynamics that help explain how they carved out their niche. This is one of a four-part FutureSource series, excerpted from a major report just released by the Atlantic Council, downloadable here: http://www.atlanticcouncil.org/publications/reports/keeping-america-s-innovative-edge. It is difficult to overstate the massive scale and dynamism of the Bay Area’s tech-driven economy. The region’s 6.6 million people generate some $577 billion in GDP, a figure that puts the Bay Area on a par with Sweden or Switzerland in terms of economic output.1 Yet even that impressive figure understates the Bay Area’s true importance. It hardly needs to be said that Apple, Google, Facebook, Twitter, and other Bay Area tech giants create products that disrupt the entire global economy, in the process making these firms among the most profitable in the world. The region’s economy is highly diverse as well, home to Fortune 500 companies across multiple economic sectors, including consumer goods, energy, finance, and health care.2 Yet technology remains the region’s economic engine, one that at the same time is busily transforming the other sectors. Think of how Tesla, Google, and Apple are attempting to rethink the automobile—and upend the auto industry in the process—by using Bay Area technologies that they helped develop. The region's cultural strengths are fundamental to its sustained success. What explains the Bay Area’s success? The question itself has become a cliché, as countless people around the world have sought to divine the region’s secret. Although well known, the region’s history is an important part of the explanation. Stanford University was a scientific and engineering research center for decades before World War II, and it along with federal research labs in the area provided the seeds for a dramatic postwar explosion. During the 1950s and 1960s, the region began to grow—an array of new tech firms (including Fairchild Semiconductor and its many spinoffs) joined with the university and Cold War–era federal defense and aerospace research institutions to create what is now called “Silicon Valley” and place it, for the first time, on the global technology map.6 Structural causes were critical pieces of this story. The Bay Area, then as now, boasted outstanding universities, including Stanford and UC-Berkeley, and an array of big federal research facilities including Lawrence Livermore National Labs (founded by UC-Berkeley in 1952) and NASA’s Ames Research Center. It was no accident that what became the world’s premier tech hub was surrounded by well-funded and world-class scientific research institutions. This culture is translated into business terms through multiple pathways: individuals at competing companies share information regularly, guaranteeing the rapid transmission of ideas throughout the ecosystem; firms encourage their employees to take risks and spin off companies; workers move easily from one company to another, without retribution from previous employers; entrepreneurial failure is not regarded as a sin but as a source of learning that will lead to success; and so on.8 Those interviewed in the Bay Area repeated the point many times over, that the region’s cultural strengths are fundamental to its sustained success. In Austin, Boulder/Denver, and Madison, we also heard about each of these traditional challenges, but they were often viewed in positive rather than negative terms. For the most part, residents of the other hubs were optimistic that their challenges were fewer and the quality of life that their regions offered was higher than in the Bay Area (but transportation was a near-universal concern elsewhere). Indeed, as interviewees consistently noted in each of the hubs, including in California, the Bay Area’s success might undercut its competitiveness, to the benefit of other regions. 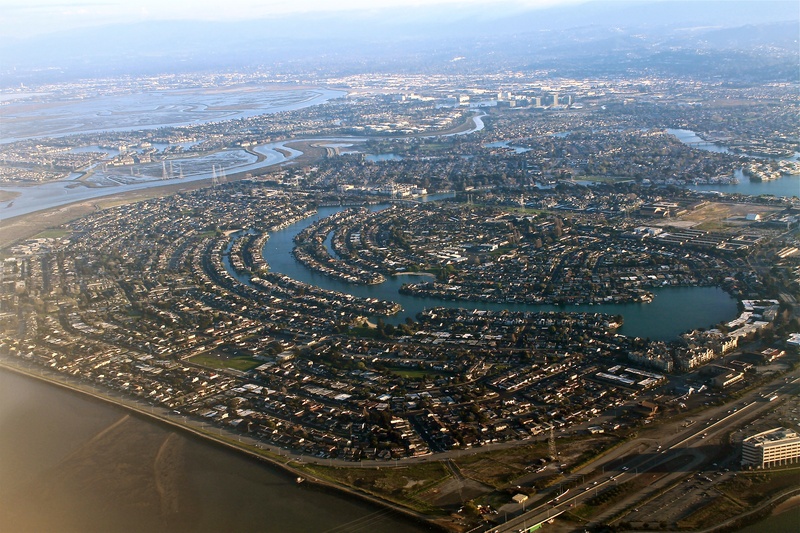 The Bay Area fear is that talented people will seek refuge in lower-stress regions offering a higher quality of life, and that large firms that are headquartered in the Bay Area will shift some operations to other hubs to take advantage of cheaper talent and real estate (see the Austin case study for an example). Finally, a mention should be made of the hubris that one encounters in the Bay Area. Many in the region’s tech sector believe, not without some justification, that they stand astride the world. Their view, which they freely state, is that technological disruption creates a more perfect world; less often stated is their underlying belief in technology’s inherent benevolence. And why would they not believe this? Their work places them at the pinnacle of the global economic order, in possession of almost unfathomable riches. One consequence, however, is a general lack of appreciation for the profound socioeconomic transformations, especially the negative aspects of those transformations, that Bay Area technologies have unleashed over the past few decades. To be fair, there is a heightened awareness within the Bay Area’s tech sector that it is a force behind that region’s inequality. This awareness is more pronounced among people who live and work in the historic cities of San Francisco and Oakland, which have been having searing debates about gentrification and wages. Regarding the national level, however, it is fair to say there is less concern about the relationship between technological disruption and America’s highly uneven economic geography. In Silicon Valley in particular, one infrequently hears about the downsides of disruption, that it has a negative dimension as well as a positive one. When disrupted firms and even entire sectors collapse and die, specific workers concentrated in specific places on the map of the United States are often left far behind. The Bay Area’s technologies disrupt the US economy, very often leading to higher productivity and greater aggregate wealth in the process. But few in the region seem willing to wrestle with the dimmer distributional consequences that can and do occur as a result, often in places far away from California. In 2015, the San Francisco/Oakland region (Metropolitan Statistical Area, or MSA) plus the Silicon Valley MSA (San Jose and environs) had 6,632,968 people, meaning that together the entire region would be seventh in size nationally. See US Census, https://factfinder.census.gov/faces/nav/jsf/pages/index.xhtml. On GDP, see Promise and Perils of an Accelerated Economy: Bay Area Economic Profile, Bay Area Council Economic Institute, Ninth in a Series, May 2016, 5, http://www.bayareaeconomy.org/publications-list/. Promise and Perils of an Accelerated Economy, Bay Area Council Economic Institute, 19-21. Compass.co, The Global Startup Ecosystem Ranking 2015 (Startup Compass Inc., 2015), 32. Global rankings are on page 24. Q3 2016 MoneyTree Report, PwC, October 2016, 7, http://www.pwc.com/us/en/technology/moneytree.html. Rhett Morris and Mariana Penido, How Did Silicon Valley Become Silicon Valley? Three Surprising Lessons for Other Cities and Regions, Endeavor Global, 2014. See John Markoff, What the Dormouse Said: How the Sixties Counterculture Shaped the Personal Computer Industry (New York: Viking, 2005). Vivek Wadhwa, “Silicon Valley Can’t Be Copied,” A Business Report on the Next Silicon Valley, MIT Technology Review, July 2013, 3-4, http://www.technologyreview.com/news/516501/in-innovation-quest-regions-seek-critical-mass/. Compass.co, The Global Startup Ecosystem Ranking 2015, 33. Promise and Perils of an Accelerated Economy, Bay Area Council Economic Institute, 23-34.